There are few things more frustrating than getting locked out of your car or vehicle. Thankfully modern vehicle technology does a pretty good job of preventing us from locking our keys inside these days. But, unfortunately, technology is still no match for humans in many circumstances! If you’re one of the unfortunate souls who manages to lock your keys inside your vehicle, don’t despair. It can be really easy to lose yourself in a whirlwind of frustration and desperation when something like this happens. Don’t. Stay calm and make a plan for getting back into your car. Before you start frantically Googling “locksmiths for cars near me,” think through all of your options. Locksmiths can be pricey (like over $300 pricey) and there may be an easier, more cost-effective way to get back into your car. The first thing you need to do is take inventory of your keys. Do you have a spare key? Where is it? How realistic is it for you to get to it? Does someone you know have a copy? Have you saved a copy of your key in the KeyMe app? Having a family or friend zip over with your key would be ideal. Chances are they can arrive sooner than a local locksmith, and they probably won’t even charge you! If that’s not an option, then what? If you previously had the foresight to save a copy of your key in the KeyMe app, congratulations! You can easily order a replacement key in just a few seconds. This option is ideal if you’re not in a rush to access your vehicle. It can take up to 3 days to replace a vehicle key, due to the type of technology used. If you have the time to wait, this is bound to be the most cost-effective option for you. Our replacement transponder car keys start at $59.99, which is significantly less than locksmiths for cars will charge to let you in. Our standard car key replacements start at $19.99. Do You Have AAA or Roadside Assistance? 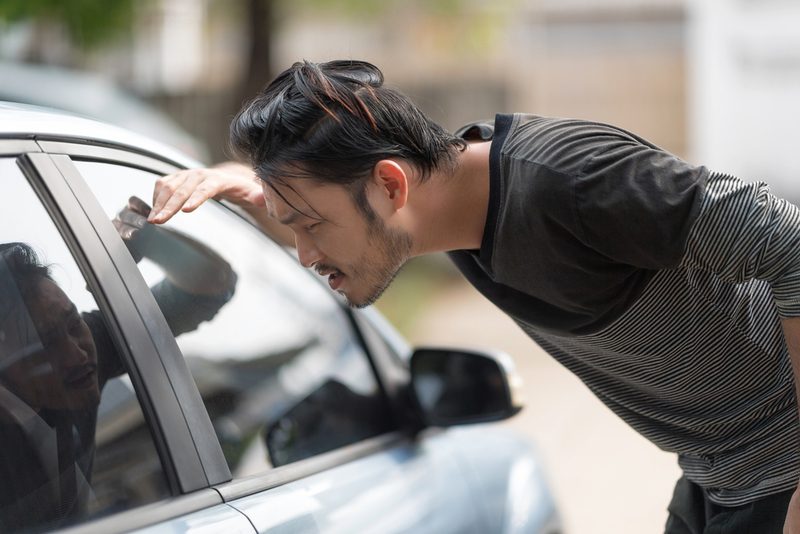 If you have access to either AAA or Roadside Assistance, they can likely have you back in your vehicle without requiring a fee on top of what you already paid for your membership. The only disadvantage to these services is that they can sometimes take a while to arrive; though, it will likely be quicker than waiting for your key to ship! Of course, this all depends on your location, the time of day, and how busy they are. If you go this route, be sure you wait in a safe and secure location. In the event that a locksmith is your only option, contact KeyMe and we’ll connect you with the closest locksmith for cars. KeyMe now features an extensive online directory of vetted local locksmiths and is committed to helping you prevent, and resolve lockouts. 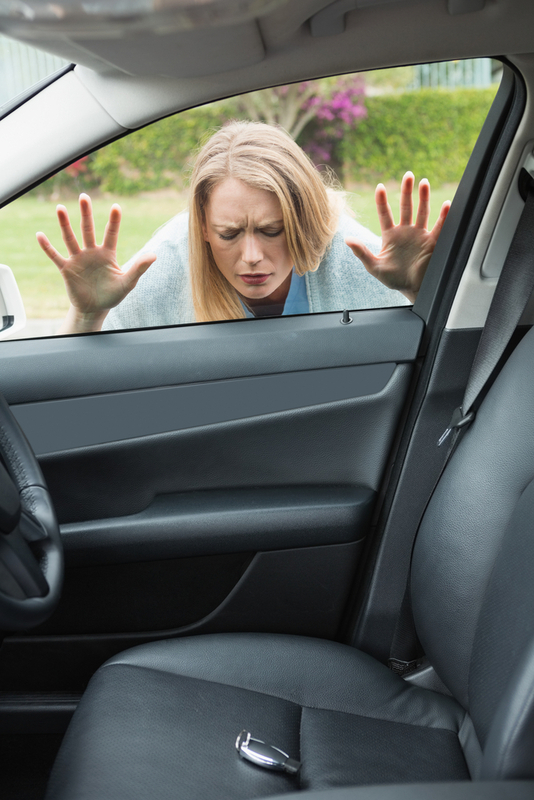 If you’re locked out of your vehicle, visit www.key.me/locksmiths or call 855-343-5776 to connect with a friendly agent who will help you find the fastest way back into your vehicle. You don’t need to have experienced a lockout to know how frustrating and inconvenient it is. Locksmiths for cars are expensive, and surely you’d rather use that money on something more fun! To avoid being locked out, save a digital copy of your car key at a KeyMe kiosk. This way, if you’re ever locked out, ordering a replacement will be simple and cost-effective. Locked Out In The Middle Of The Night...What Are My Options?